We offer a selection of Seasoned Walnut or Almond. We sell firewood by what we call a “Rack of Wood.” A Rack of Wood is approximately 50 pieces of wood, or 1/10 of a cord. 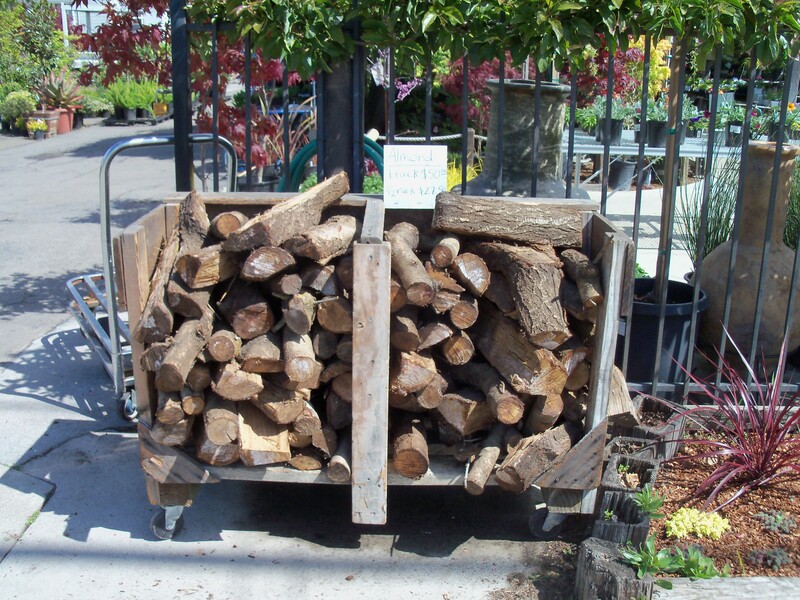 Firewood can be delivered in Alameda for $15.00. Encinal Nursery normally carries wood year round. Please note, the actual “rack” is not included.